When we think Army, we think tanks-and our United States Army with Tank T-shirt and sweatshirt says it all! Choose a United States Army with Tank coffee mug to hold your hot drink. 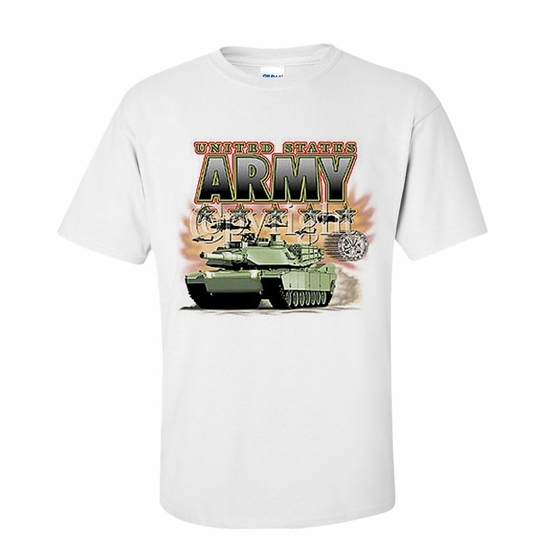 Remember� you found the United States Army with Tank Shirts at TShirtHub.com, where high quality came at a low price.